If you are looking for someone to help you with your public speaking & presentation skills, look no further. Co-Artistic Director, Katherine Weatherford will guide you through exercises tailored to your individual needs. She can be booked for 30 minute or 60 minute sessions. Feel free to bring in any text or presentation materials that you are working on or she can provide samples to assist in the learning process. If there is one thing that actors excel at, it's presenting themselves. 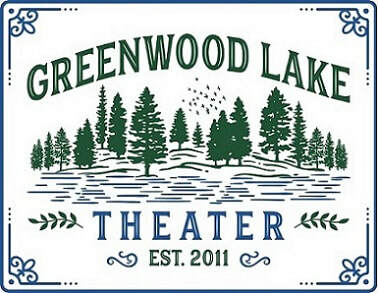 Let Greenwood Lake Theater help make your next presentation a memorable one.